The story gets more interesting. 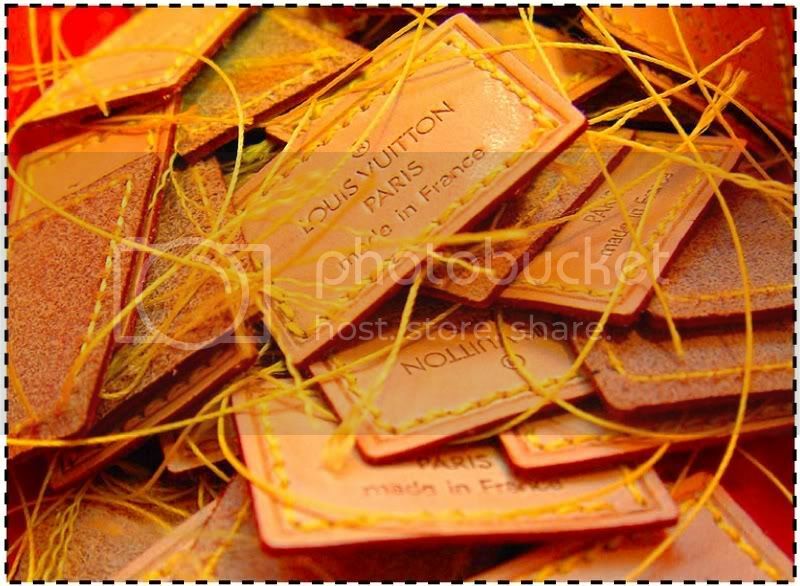 So in response, authorities “confiscated” 556 Louis Vuitton bags. Hmmm… Yeah, I’ll bet those Administration of Industry and Commerce agents were just hating that job. We’re hoping that this is resolved quickly so the Hangzhou Boutique can open it’s doors once again.